About Book : Once Upon a Time, is a collection of short stories written by a young and imaginative mind. The stories span the experiences, lived and imagined, of a nine year old. 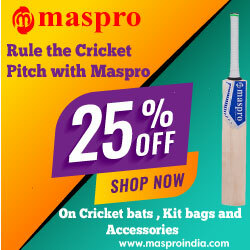 This is an ideal return gift for all your child's friends on his birthday. You can also gift this book to inspire a young friend or child. 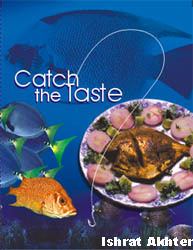 About Book : This Recipe book is about fishing and fish recipes. Written in a conversational style, it is full of anecdotes and humour. Catch The Taste include recipes on varied types of fish like Rohu, Katla, Prawns and Crab. You can find Rohu Fish Recipe, Grilled Fish Recipe, Cat Fish Recipe, Tuna Fish Recipe, Fish And Chips Recipe, Fish Sauce Recipe, Fried Fish Recipe, Fish Batter Recipe and lots more easy Fish Recipes. Some innovations like Fish Noodles, Fish Dosa, Fish Burger and Fish Pizza are also included.